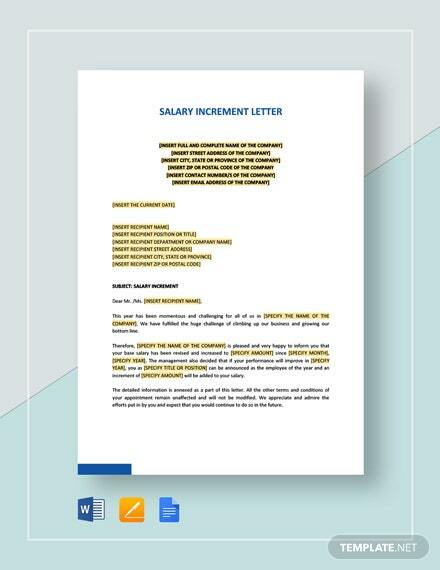 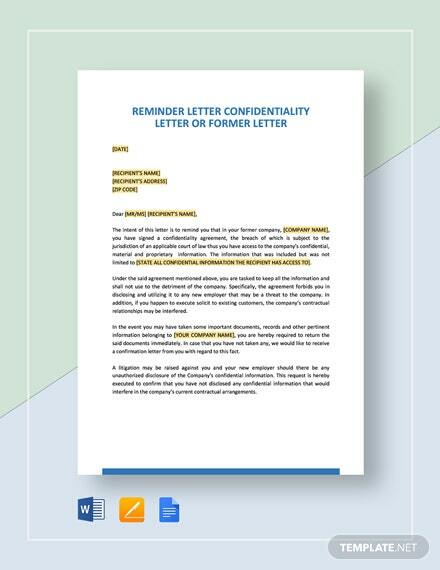 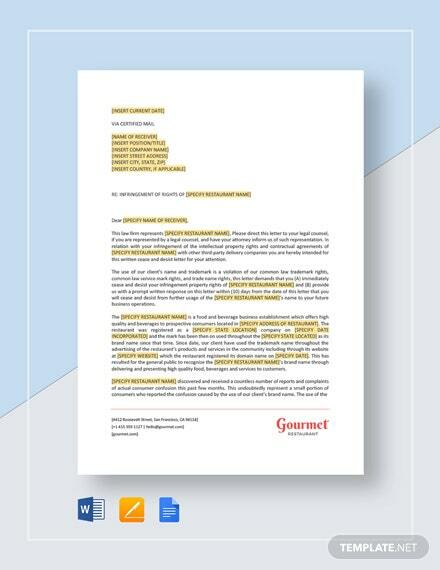 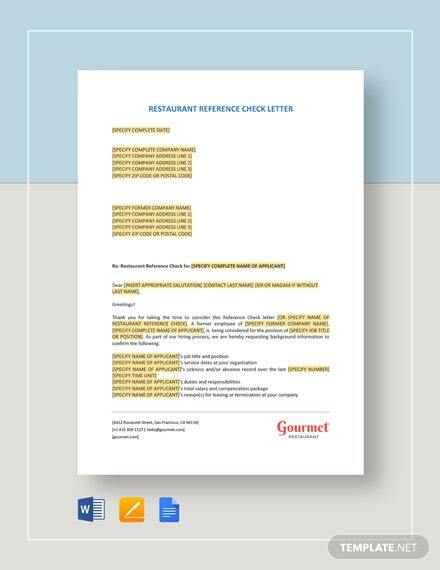 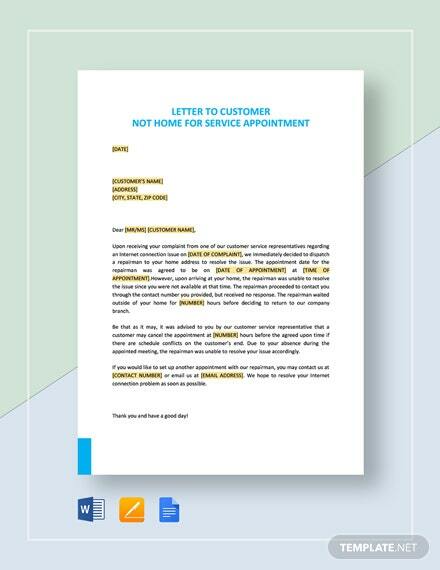 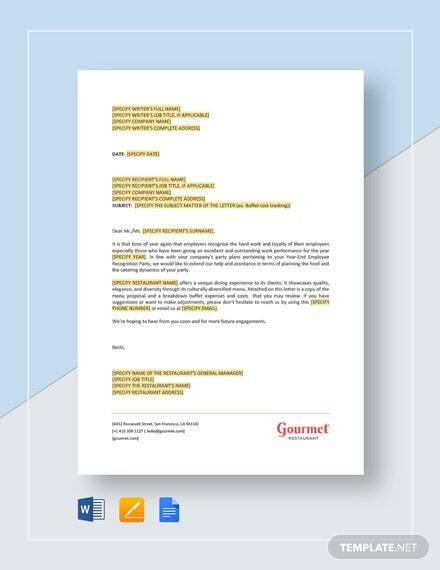 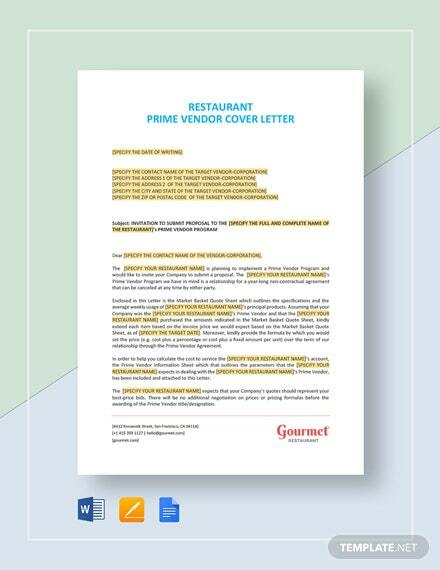 A pre-formatted cover letter that you can download for free. 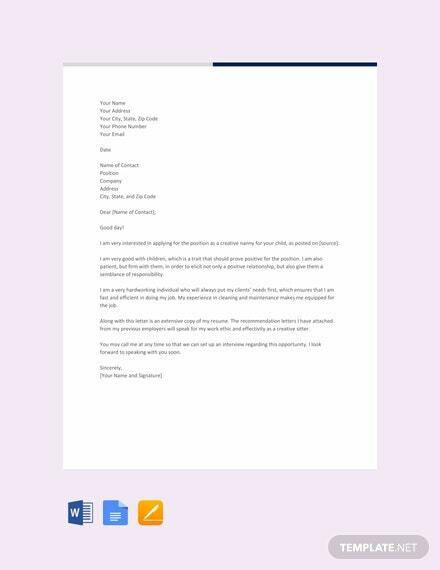 This creative template is perfect when you are applying for a nanny position. 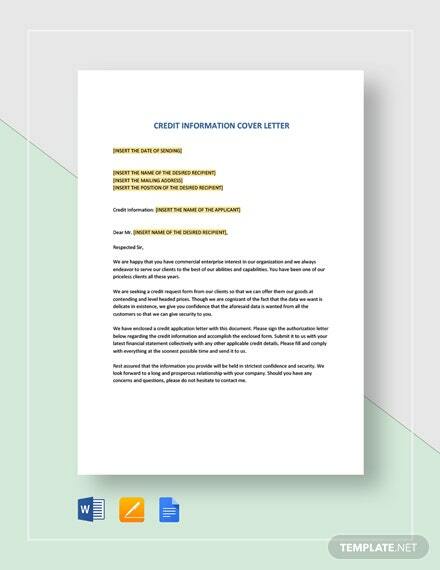 Easy to edit and customize in multiple formats.